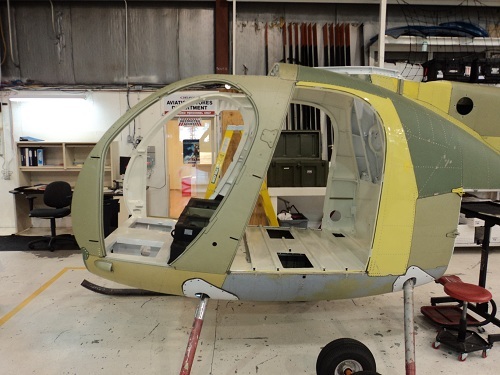 Skye Avionics is able to provide and install Glass Cockpits for every type of aircraft and every budget, whether it be helicopters, airplanes, or homebuilt, experimental aircraft. 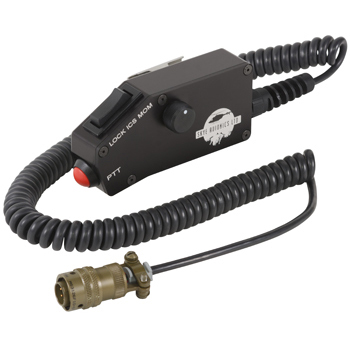 Sherriff Departments and the DEA trust Skye Avionics Drop Cords – You Can Too! 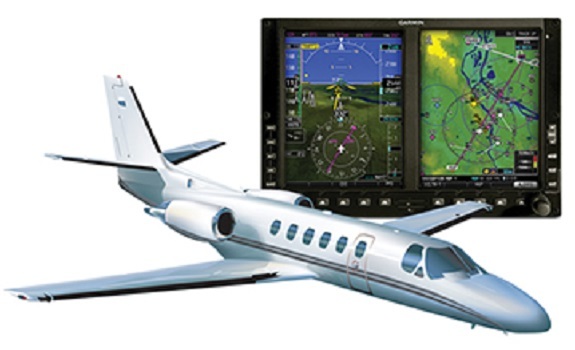 Using brand new, state-of-the-art test equipment, Skye Avionics now offers RVSM testing for aircraft up to an altitude of 55,000′. 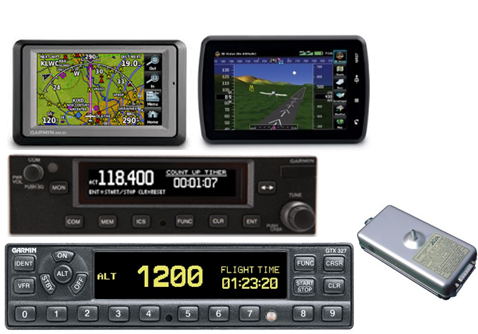 At Skye Avionics we have taken avionics packages to a completely new level. 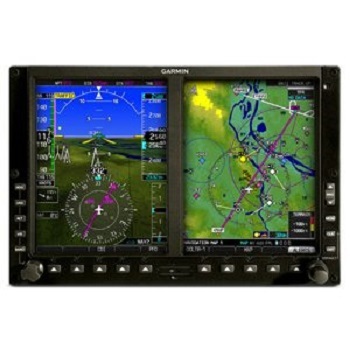 View Avionics Packages Below for Airplanes and Helicopters Avionics Packages.